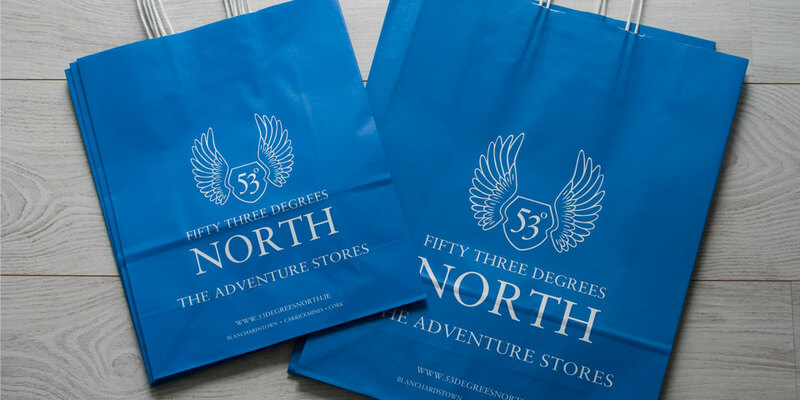 We were approached by 53 Degrees North to help them refresh their existing online store, and advise them on rebranding. Being one of Ireland’s premiere Outdoor Adventure retail stores, it was a wonderful project and one we were eager to get started on. 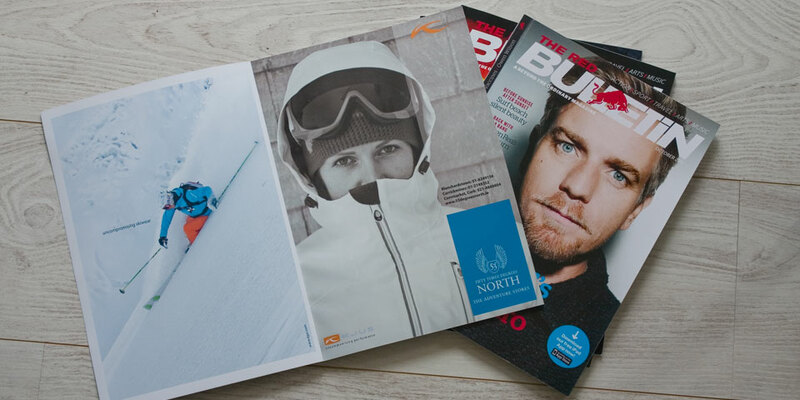 53 Degrees North tasked us with translating the effectiveness of their physical stores nationwide, and to implement that same success into an Ecommerce environment. One caveat was that we had to manipulate their existing Point of Sale system into their existing Ecommerce Solution. Our first task was to source a provider who could work on the backend solution of merging these two legacy systems already in place by our client. With this contract team onboard we could start the process of a redesign in earnest. Knowing that this project was only going to succeed as an efficient shopping experience if we could refine the route a user takes on entering the site to leaving it with a purchase. We concentrated primarily on the foundation and navigational structures and on analysing the myriad of options of an -end user getting to a sale though the clients vast product inventory. With a refined structure now in place we proceeded in drafting up initial wireframes and in consultation with the client then began to progress these out into concepts. We outlined every key page needed and then proceeded to work on the design and styling of the site. In parallel with this we advised the client on possible rebranding solutions, with new logo concepts, typography, colour carts and imagery moodboards. The logo was decided to be kept, but we cleaned the original up (were nice like that ☺), refining the spacing and redrawing it into a vector format. 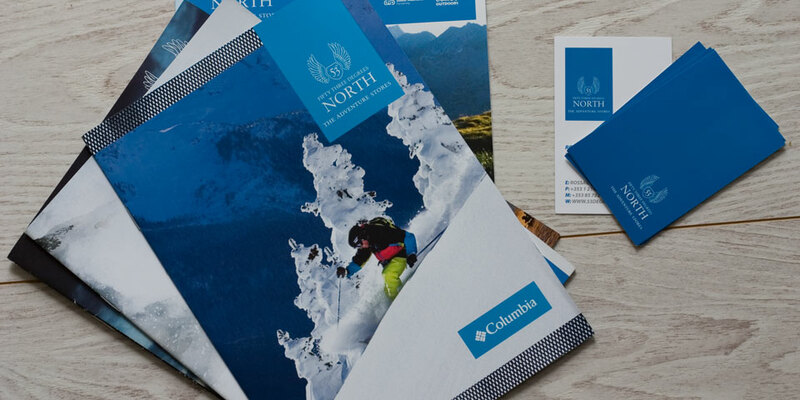 The imagery and type styles we provided were agreed upon and possibly the biggest change was to the brand colour, changing it from a murky Khaki to a more vibrant and dynamic shade of Blue (Pantone). This was then applied to all branding from storefronts to bags to tags. Entering into the final phases of the project, we integrated the front end and backend together and began to check the site completely, from purchasing to accessibility and markup to browser testing. We developed, refined and tweaked the SEO and analytics for the site and we were now ready for the site to go live. Guess what? Yep the site went live.